Cast your mind back to November and you may remember a stream of envy-inducing photos straight from the Barbados. 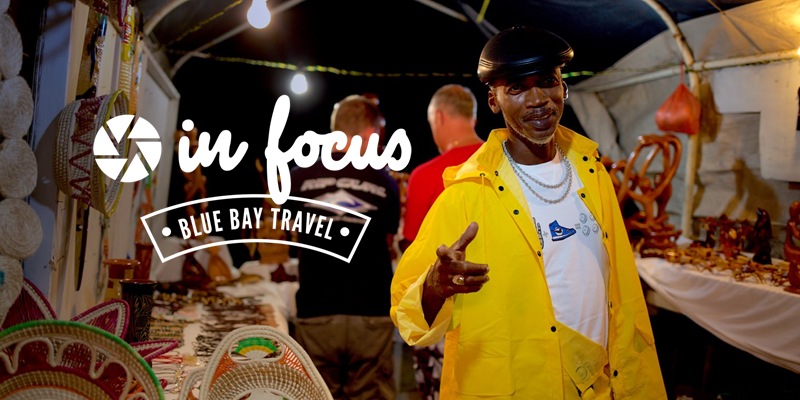 This was no ordinary recon, for it served as the beginning of a brand new project for Blue Bay Travel: InFocus. So what is InFocus, we hear you cry?